Why Do I Need a Mosquito Control Program? You spend all this time and money to maintain a terrific lawn, shouldn’t you be able to comfortably enjoy it? 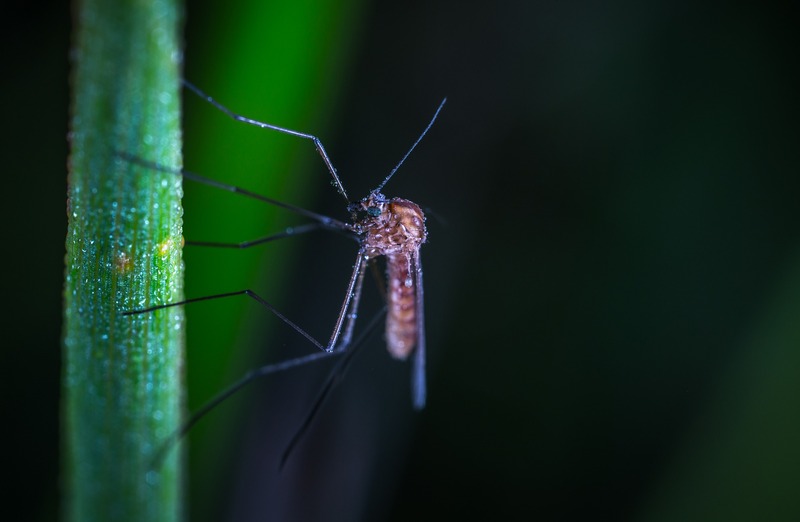 Aside from the overall annoyance and pain that mosquito bites cause, they can also bring with them life-threatening diseases. Mosquitoes are known carriers of diseases such as Zika Virus, West Nile Virus, Encephalitis, Dengue Fever & Yellow Fever. Family pets are also at risk as they also carry canine heartworm. What Do You Do to Protect My Family? 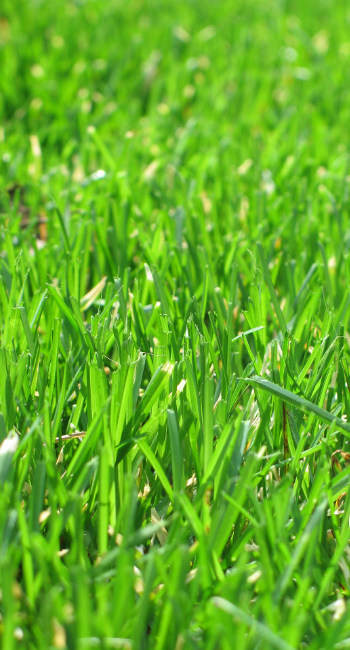 Pro Grass will apply a “barrier spray” around your property which is aimed at greatly reducing the mosquito population. Our program consists of 5 applications which are done at 60 day intervals. We begin applications in April, and continue through the summer months. We use a rotation of products to target mosquito adults as well as larvae. This reduces the population before they can emerge as biting adults. What Else Is Done to Reduce Mosquitoes on My Property? The technician will also identify areas that are optimal for mosquito breeding and recommend ways to eliminate these mosquito “hotspots”. Most common among these are areas with a large amount of leaf litter and standing water. Call or go online at “lawngateway.com/prograssinc” to protect you and your family from mosquitoes!